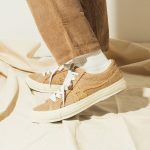 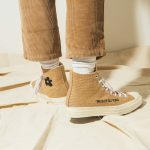 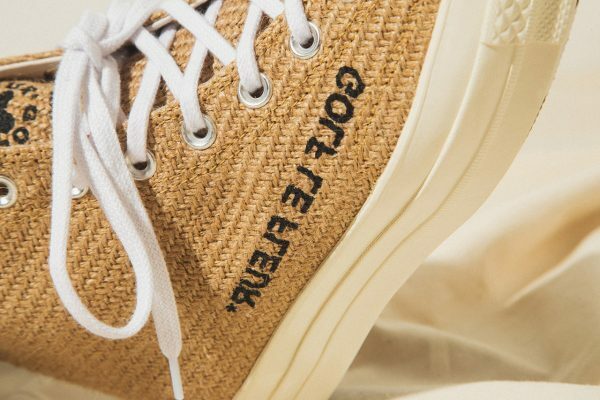 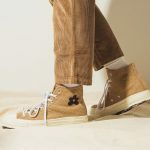 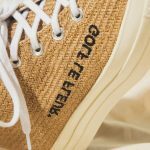 After the collection was announced last month — and one silhouette got a closer look — the GOLF le FLEUR* x Converse “Burlap” pack now gets an on-foot look. 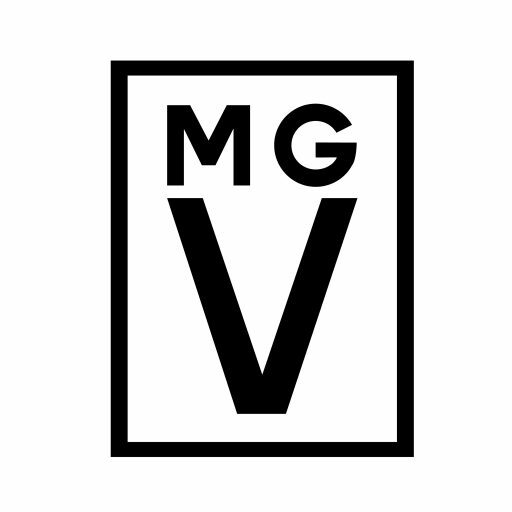 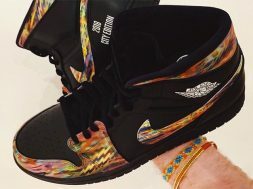 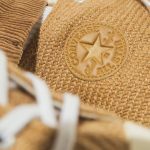 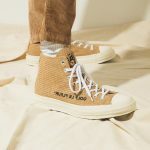 The capsule consists of two styles, the One Star and the Chuck Taylor, both of which are reworked with a fully “Burlap” upper. 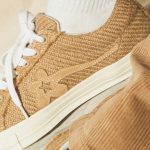 Other details of the Chuck Taylor silhouette include reverse GOLF le FLEUR* branding on the side, as well as a black logo on the tongue and floral print sole. 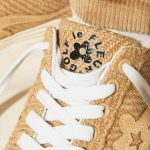 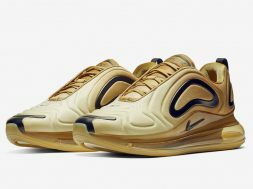 The One Star features the collaboration’s signature flower motif in a tonal colorway, as well as the same tongue branding and sole pattern. 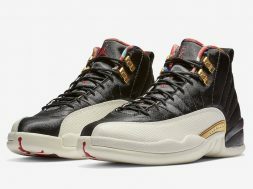 Both sneakers are available now from HBX. 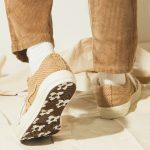 In related news, a Grinch-themed GOLF le FLEUR* sneaker is set to release in time for Christmas.